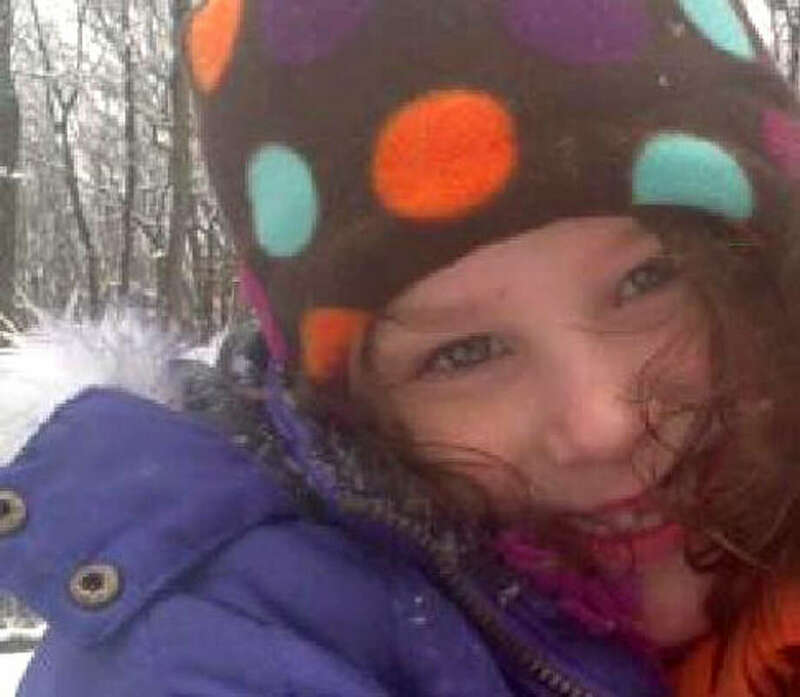 Charlotte Bacon died in the Sandy Hook Elementary School shooting in Newtown, Conn. on Friday, Dec. 14, 2012. They were supposed to be for the holidays, but finally on Friday, after hearing much begging, 6-year-old Charolette Bacon's mother relented and let her wear the new pink dress and boots to school. It was the last outfit the outgoing redhead would ever pick out. Charolette's older brother, Guy, was also in the school but was not shot. Her parents, JoAnn and Joel, had lived in Newtown for four or five years, JoAnn's brother John Hagen of Nisswa, Minn., told Newsday. "She was going to go some places in this world," Hagen told the newspaper. "This little girl could light up the room for anyone." "Charolette was an extraordinarily gifted six year old who filled her family each day with joy and love. The family will forever remember her beautiful smile, her energy for life, and the unique way she expressed her individuality usually with the color pink. Charolette never met and animal she didn't love, and since the age of two wanted to be a Veterinarian. She also enjoyed practicing Tae Kwon Do weekly with her Dad and brother where she relished kicking and throwing punches!"